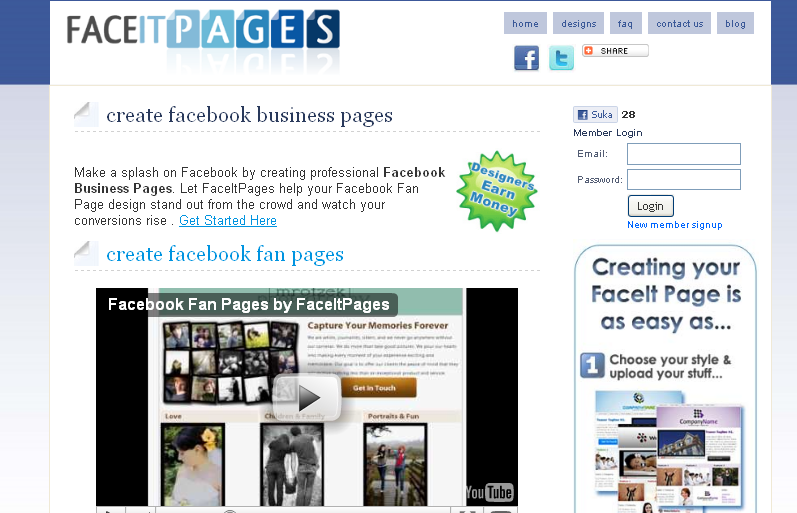 You may have seen many Facebook page which uses iframe app and made very good looking welcome page for their pages.They also used some useful tricks to encourage visitors to their pages.You can use tricks like giving free ebook,free gift and many more things to your visitors. 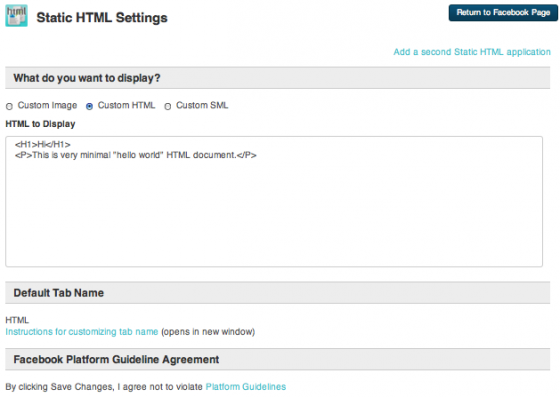 So Now What is iFrame?Iframe stand for Inline Frame and is basically an HTML document embedded inside another HTML document on a website.iFame app will pull content from one another website into your Facebook page.Facebook has launched iframe application for the users but require some technical knowledge for adding and creating to facebook page. 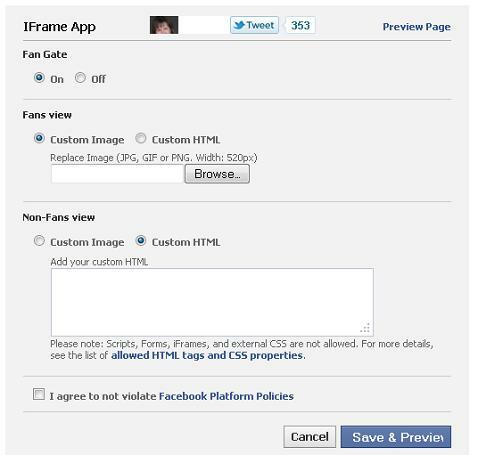 In this post I will cover over 8 third party iframe application which you can used instead of official Facebook iframe app.The third apps will host your content freely on their server.You have to just add image or HTML coding into the application.You can create your own image and content which you like to post on your Facebook Welcome page. If you are using image for your content then your image size must be 520px wide by 800px Height. I wanna to tell you about how to install facebook iframe application into your facebook page.Some apps will add directly from website and another will add from facebook page.To add application to facebook you need to click on “Add to My page” link and then screen which ask on which Facebook page do you want to add app.Then Just navigate to the page and click on add. After adding app go to your facebook page on the left sidebar click on the app which you have added and start customizing you Facebook page simple. Static HTML is made by popular application developer company named Involver.This app allow you to easiest way to render HTML in a Facebook iFrame and configure your fan page in just minutes.It allow to add image and html both.You can also change you welcome tab name easily.Basically Involver offers 2 free application per facebook account.if you want to used other application made by involver you need to take premium account which is paid. 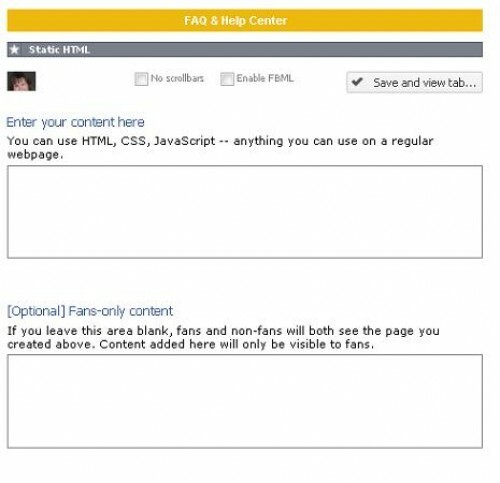 This app is made by two person named Timothy Mensing and Jason Padvorac.It is an another application which allow to add Html and CSS tags both into your Facebook page.To add this app just go to their page and click to add Static HTML to a Page.This app is used by thousand of person for facebook page. This app is made by most popular company named Wildfree.It is an free application which allow you add html and image into your Facebook page.this app come free Fan gate which means you can content for both Fan and Non fan. 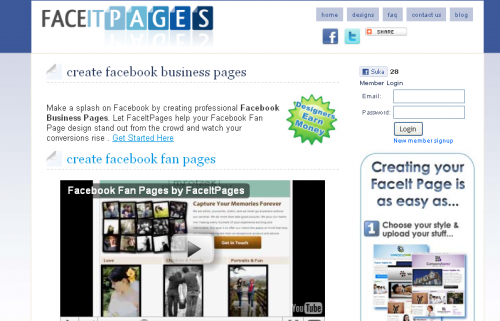 Pagemodo is paid application which allows you to easily customize you facebook fan page.you can crate it without any coding knowledge.It is does not affect by removal of FBML.It also available as free app but with some limited feature like you will get only 1 tab,1 fanpage and builder and hosting only. Tabsite allow to add multiple tab within your facebook fan page.You design your Facebook page and then load it on your facebook fan page. 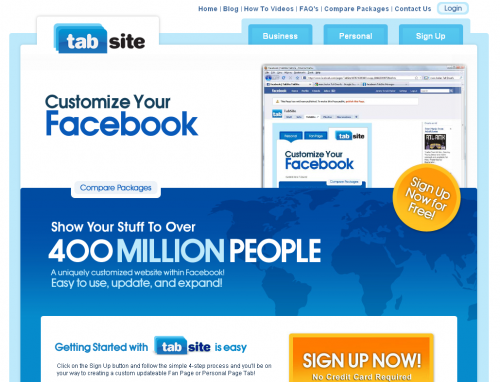 You will get two tab in free version.If you want more then you have tak plans for it.there were monthly plans available ,you can check and take according to your suitability. 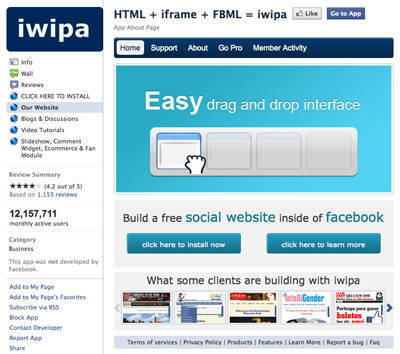 You can create customize your facebook fan page easily by editor,from bolding text to adding video ,images ,text and many more.You can add banners,slideshows in visual environment.To add Iwipa to your facebook page,Just got to their facebook page and click on Add to page. Faceitpage has easy to use templates which allows you to add video,picture and many more.There is no free version available for Faceitpage.